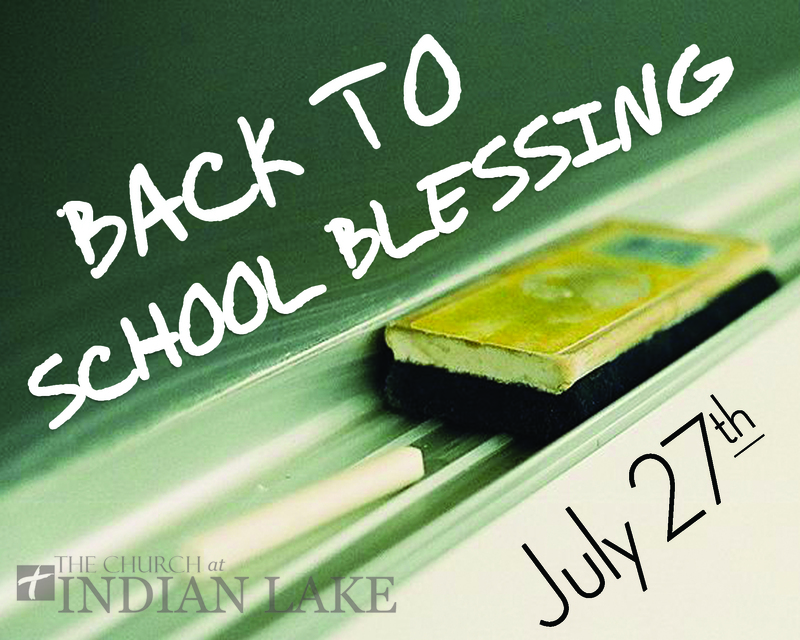 We’re so thrilled to be offering our community the Back to School Blessing! At this event, we will give backpacks to Elementary, Middle School and High School students while supplies last. We’ll also have lunch and games for kids, to make this a true community event. Join us at any time to help, or come to receive one of the free backpacks. – It’s funny what gets me fired up on a Sunday. When I see the child check-in manned, nursery workers on time and greeters in position before visitors shows up, it is like a work of art in action. And when this happens on a summer Sunday – wow! – Speaking of summer dynamics, our attendance is way up over this time last year. This August when everyone gets back in town may turn out to be very special for the growth of our church. I love all the new faces, I see, and all the visitors I get to contact during the week. God is at work at CIL! – Loved, loved, loved Camp Blast! So proud of our brave 3rd-6th graders who participated in this experience. I can’t thank enough Pastor Lee and Amy Moseley for leading this trip. Also, Ivan Carver and Sonnett Pentecost were the perfect adult sponsors. 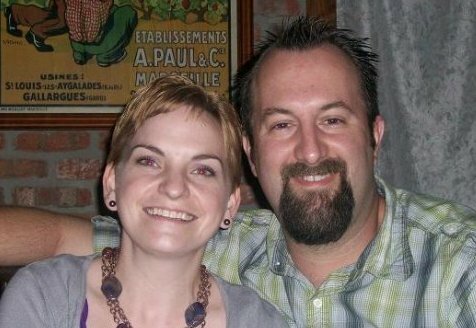 Gary and Lynn Tunk used their amazing talent with food preparation to provide delicious meals. What a great team we have to reach children for Christ! – Pastor Matt Malone makes announcement much more entertaining! 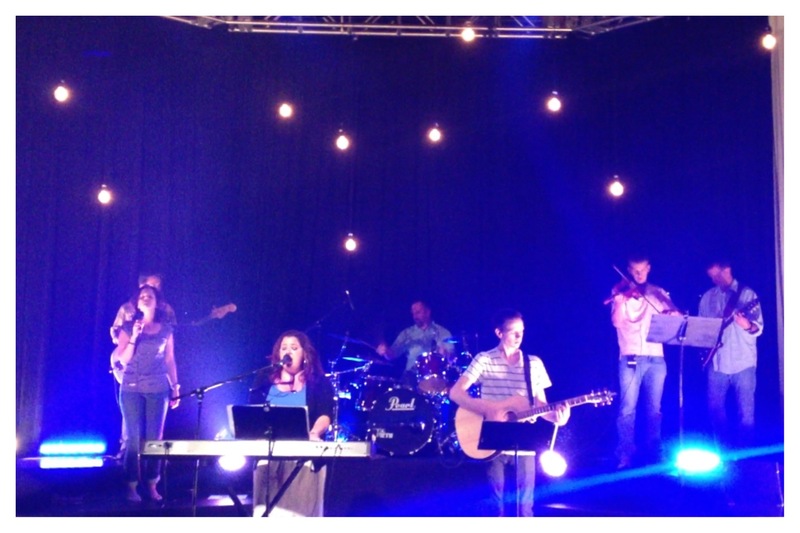 – Beth Allison keeps taking us deeper and deeper in worship. We’re so blessed to have her as our worship leader, and I’m so blessed to have her as my wife. – I loved to hear all the interest in CIL Forward. 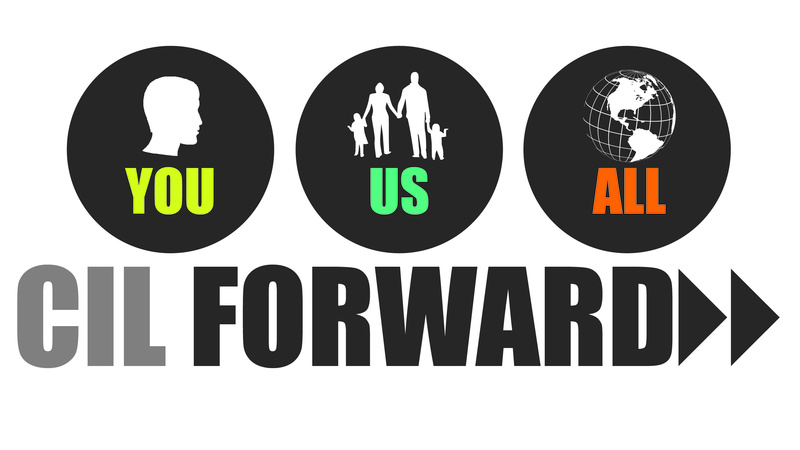 We start Forward 101 on Sunday, August 4, 2013, at 5:00 p.m. This is our Newcomers meeting in which I share the church’s vision. I’m excited to get all our newcomers involved in this vision! – I’ve never been more excited about CIL! God is taking us to a special place in Him! 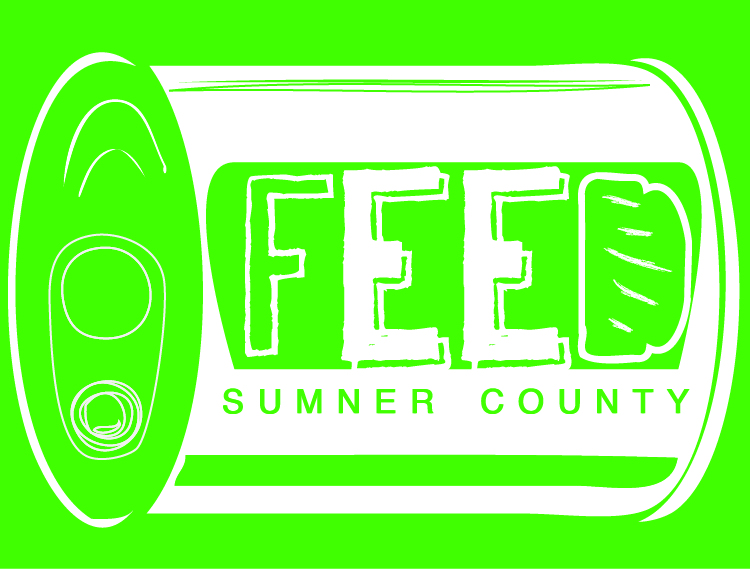 This month, we will all bring pancake mix and syrup to support our friends at the Sumner County Food Bank in Gallatin. We exist to Know His Love, Share His Love. 1. 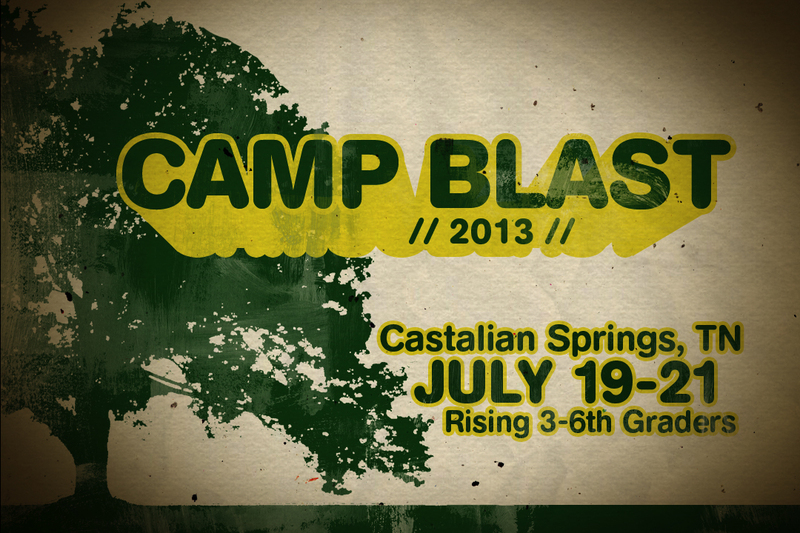 This weekend is our first Kids’ Camp, called Camp Blast. Our Rising 3rd – 6th Graders will be going to Whispering Pines campground in Castallian Springs, Tennessee. I’m so thankful for Pastor Lee and Amy Moseley for leading this experience! Both of my boys and my two nephews will be attending this trip, so this is a special camp to me. Three of our pastors – Greg, Matt and Lee – will be preaching our services. 2. 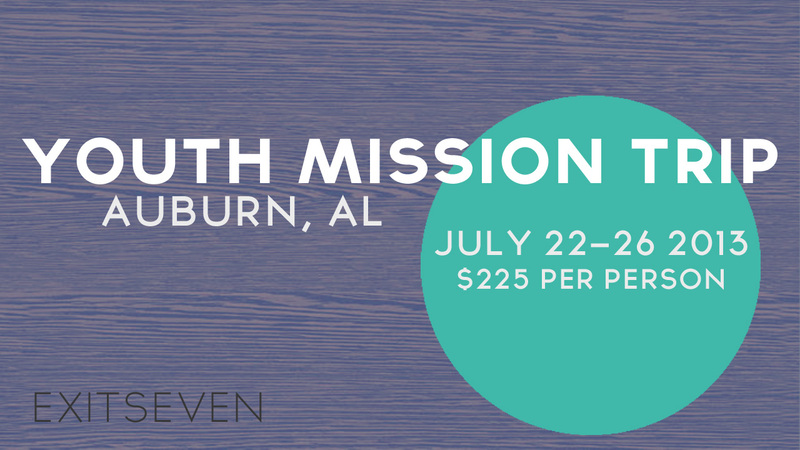 On Monday (July 22), our teenagers will be participating in the youth ministry’s first mission trip as they travel to Auburn, Alabama. Radius Camps has been creating mission experiences for teenagers for years, so our students will be blessed to get a mission trip and youth camp in one experience. This trip has incredible potential to impact our students, so pray with me! 3. Can you believe we’ll be sending our students back to school in three weeks?! To share His love with our community, we’ll have our annual Back-to-School Blessing on Saturday, July 27th at CIL. We’ll be providing backpacks full of school supplies to elementary, Jr. High and High School students, while supplies last. We’ll start the line at 11 a.m., but every year, people arrive early to stand in line. Gala Johnson is leading this ministry, and she will be giving out set up details in the coming days. We’ll have free lunch and blow up games so we can spend time with our friends from the community. It will be a special day! If you want to participate by giving to the Back-to-School Blessing, each backpack with school supplies cost $20. Your donation is greatly appreciated! Donate on-line by clicking here.